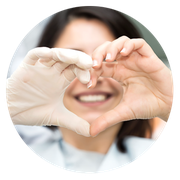 A smile can tell a lot … also about your health. Orthodontics helps you preserve your healthy smile. This doesn’t only involve straightening your teeth. An orthodontic treatment must respect all circumstances and individual peculiarities of each patient. 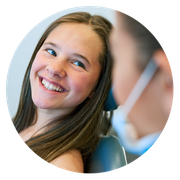 An orthodontic treatment has several goals: to create a functional occlusion, i.e. efficient and correct chewing, restoring of dental and facial harmony, proper positioning of the temporomandibular joints as well as keeping your teeth and gums healthy. 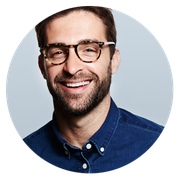 A comprehensive orthodontic treatment is time-consuming and expensive. Therefore, it is even more important that the result is permanent. 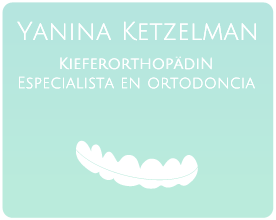 Yanina Ketzelman is your trusted orthodontist in Berlin Steglitz - Friedenau. Mon-Thu 8-19h & Fri with appointment.